Livourne Sofa designed by Jules Wabbes in the 1960s. It was called "Luxury 800 Series". The number 8 made reference to the depth of the seat which measures 88 cm. 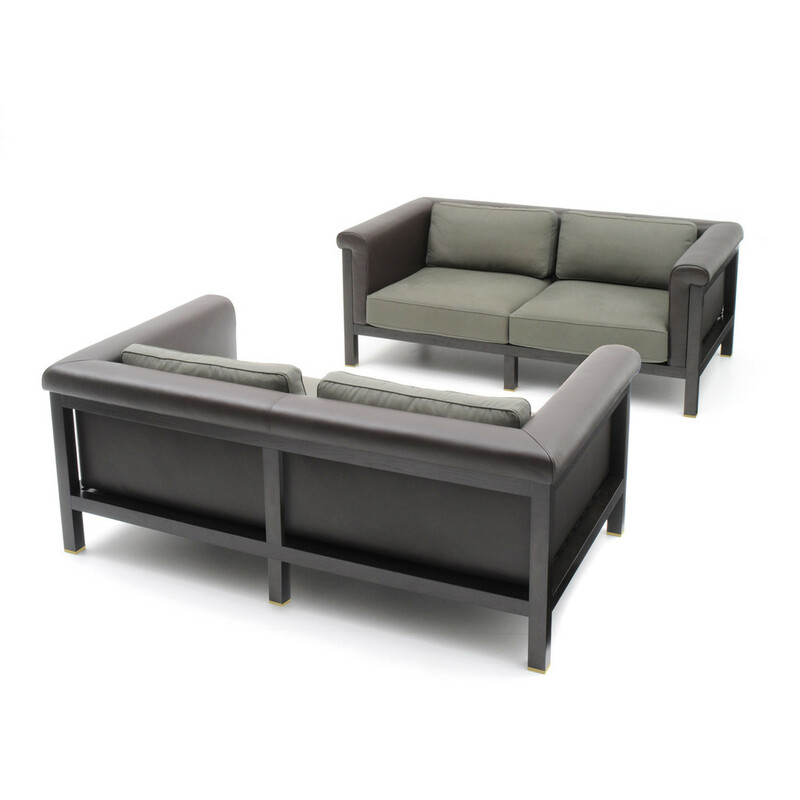 The sofa was available in both leather and fabric at the just like the new editions supplied by Bulo today. 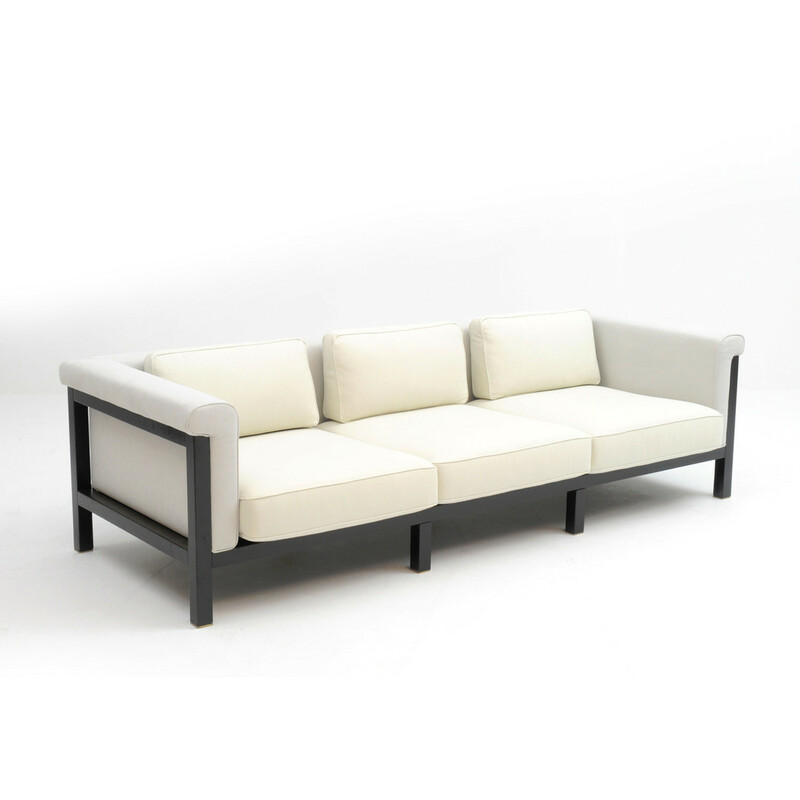 Livourne 2 seater sofa Dimensions: 1650 mm W x 880 mm D x 650 mm H.
Livourne 3 seater sofa Dimensions: 2350 mm W x 880 mm D x 650 mm H.
You are requesting a price for the "Livourne Sofa"
To create a new project and add "Livourne Sofa" to it please click the button below. 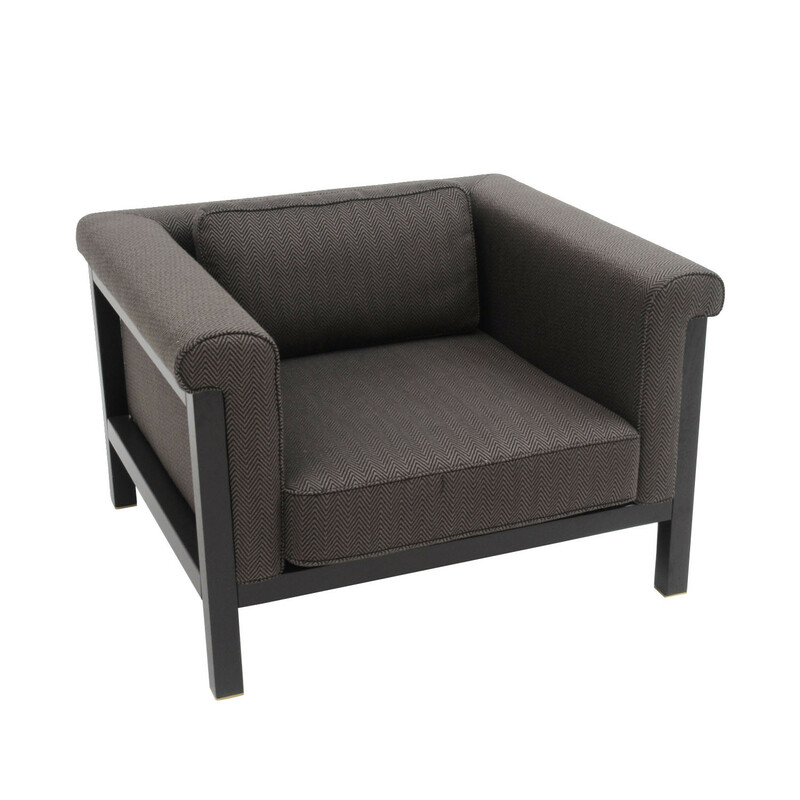 To add "Livourne Sofa" to an existing project please select below.